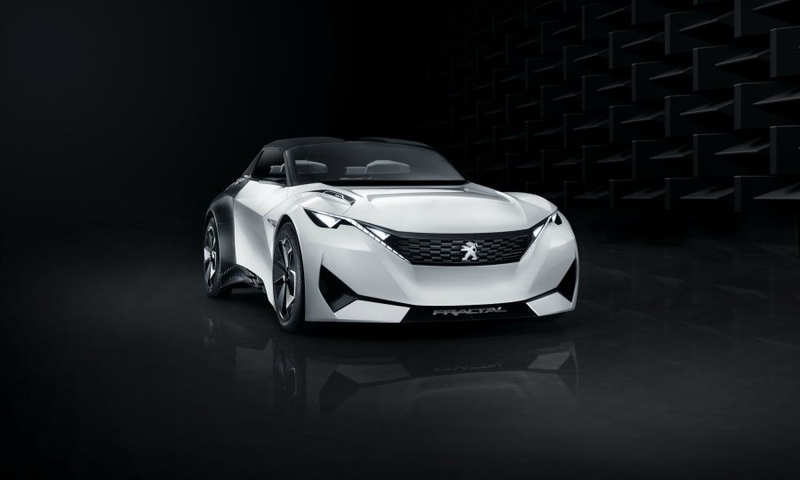 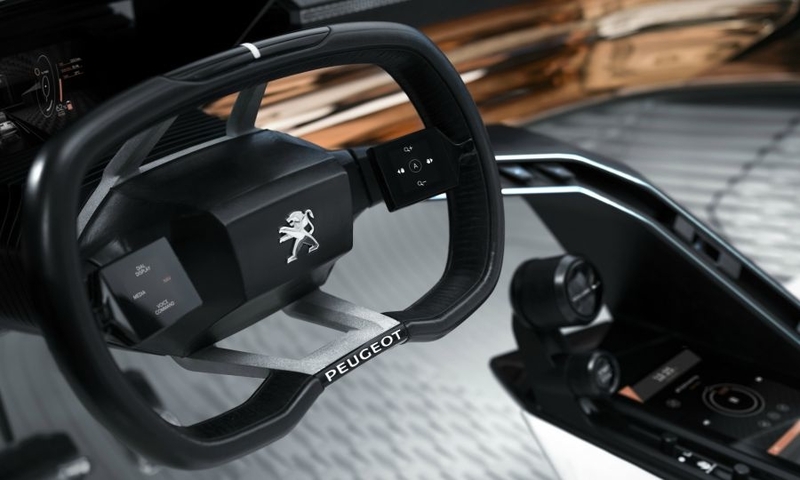 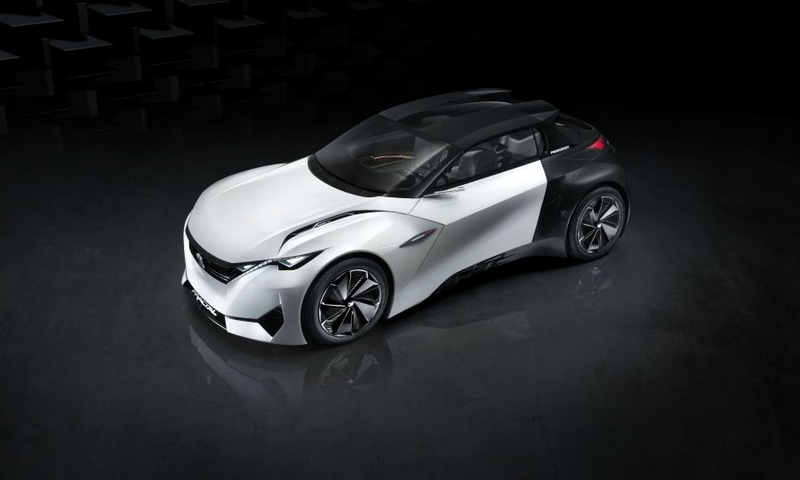 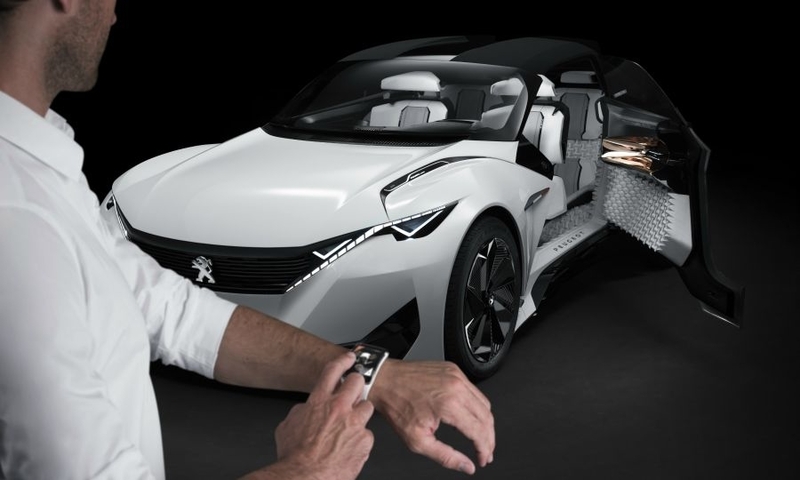 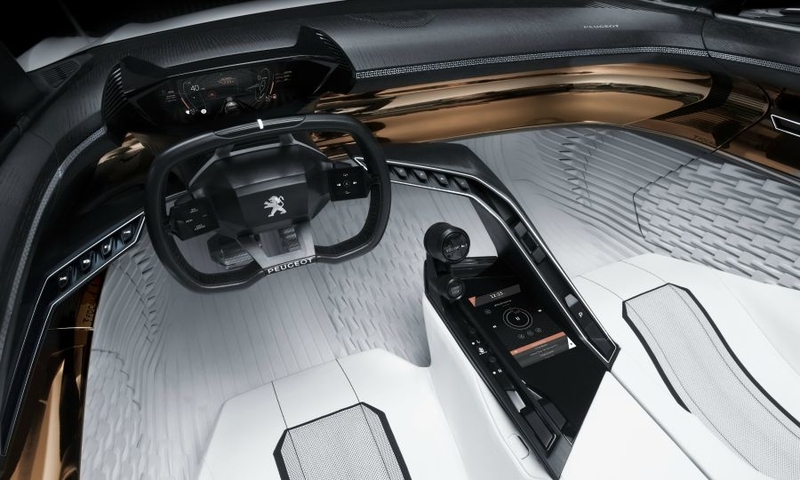 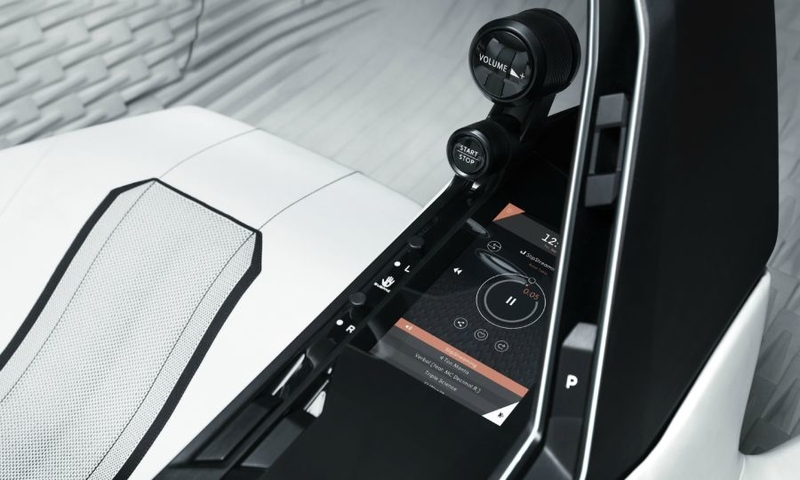 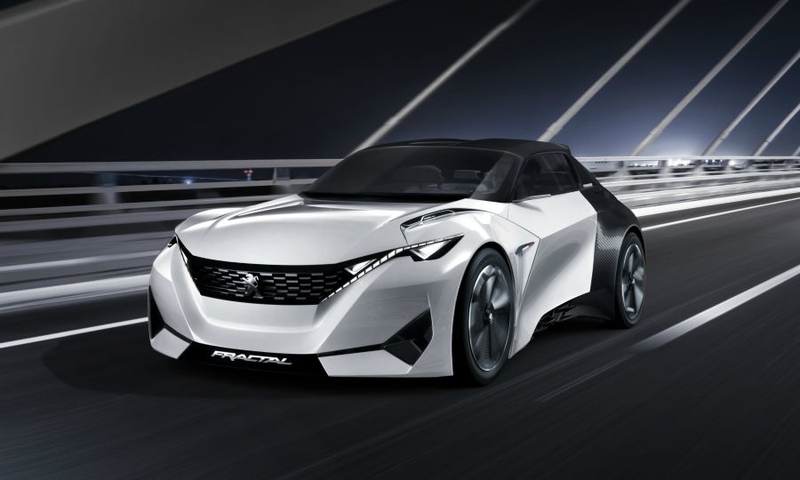 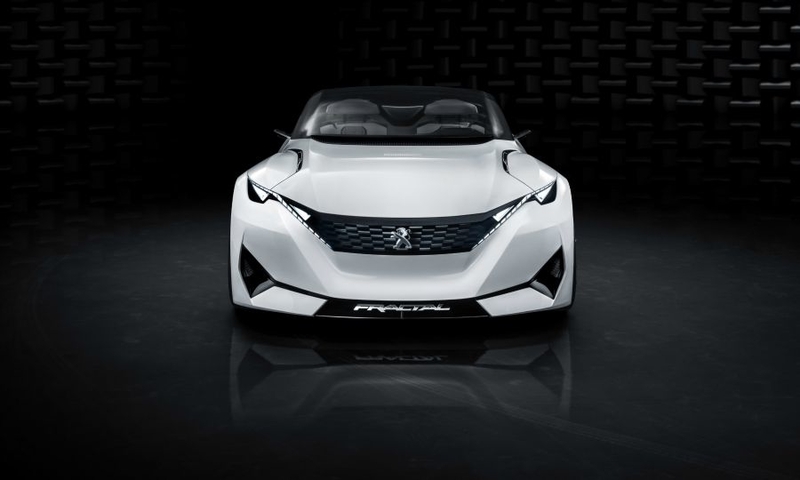 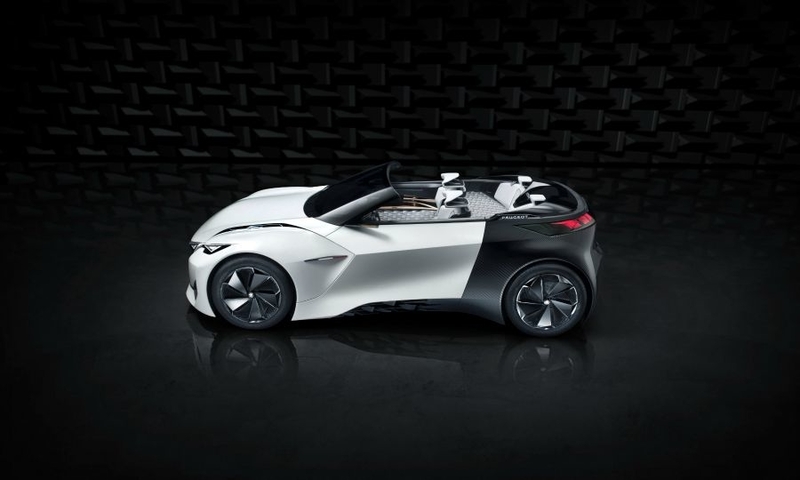 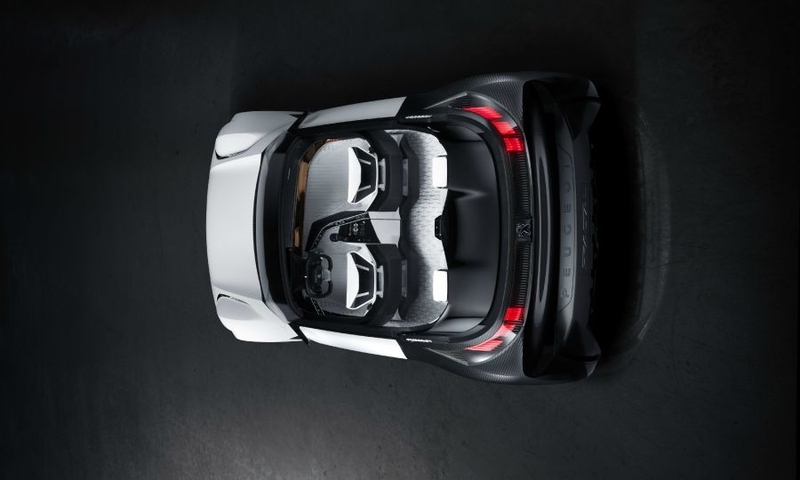 Peugeot says it created the Fractal concept car focusing on "acoustic ergonomics" because drivers need to process an increasing amount of information. 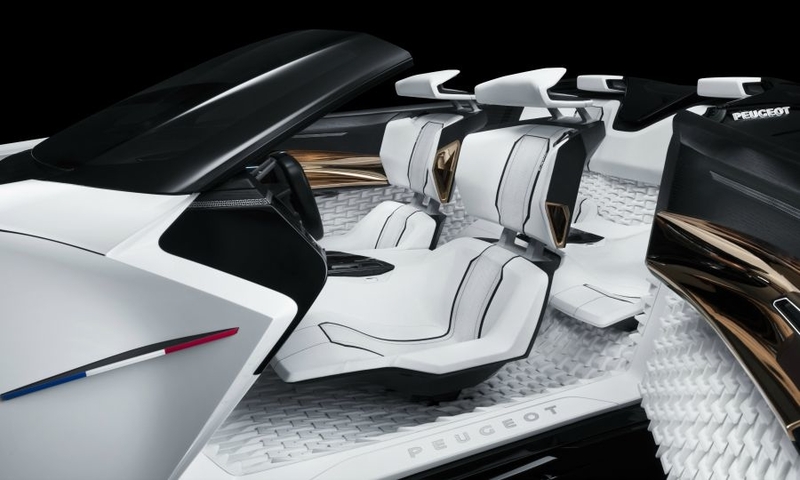 The two-door, four-seat concept is powered by an electric drivetrain. 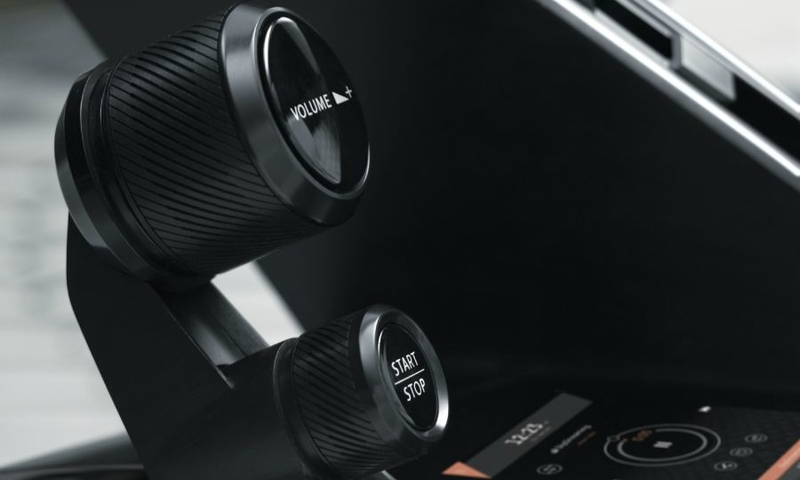 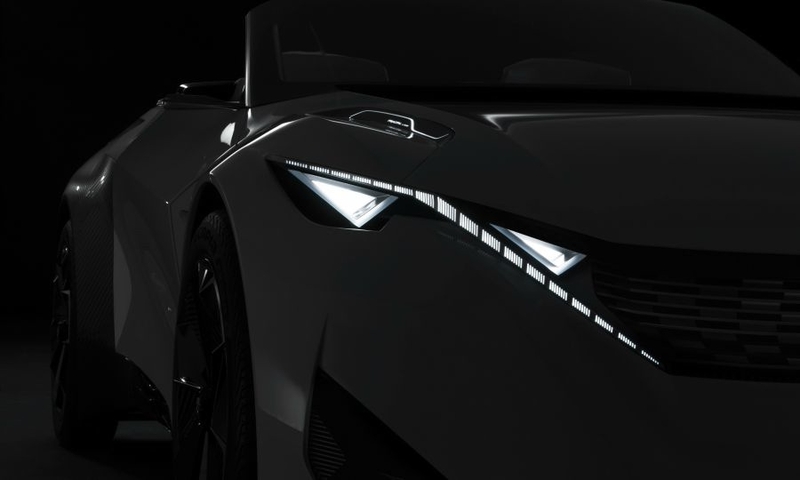 It will be unveiled at the upcoming Frankfurt auto show.